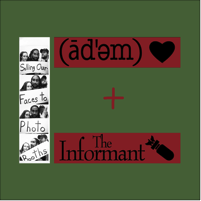 Adem & The Informant -Selling Our Faces ... - split 12"
some acoustic stuff on both sides, the informant is a bit in the folk punk vein with male and female vocals and political songs. adem is one guy with a guitar and more personal songs. 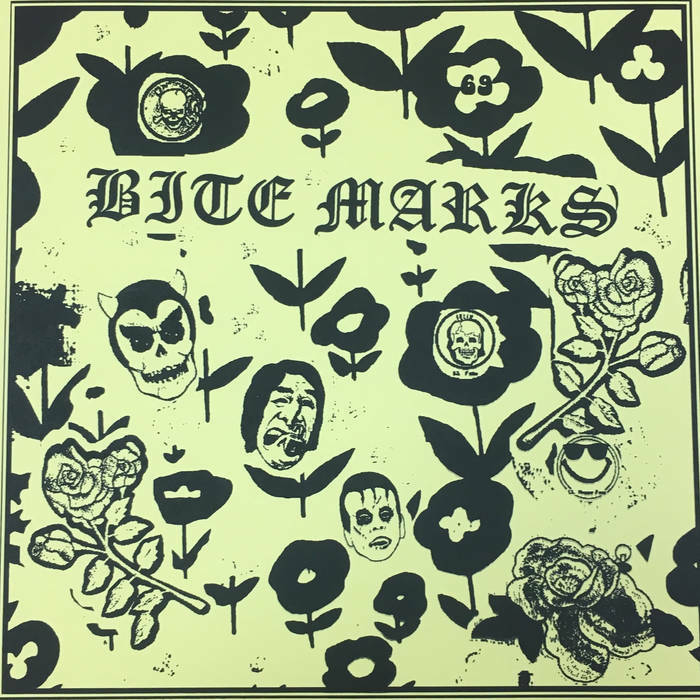 Notify me of updates to Adem & The Informant -Selling Our Faces ... - split 12"